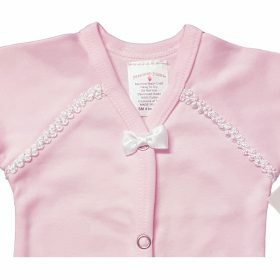 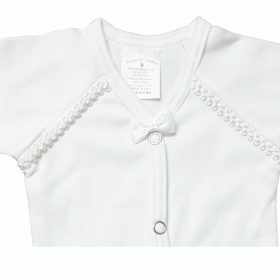 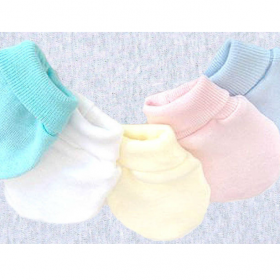 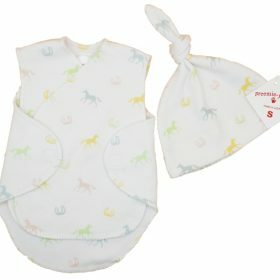 NICU Wrap Vest sets are designed especially for wearing in the Neonatal Intensive Care Units (NICU). 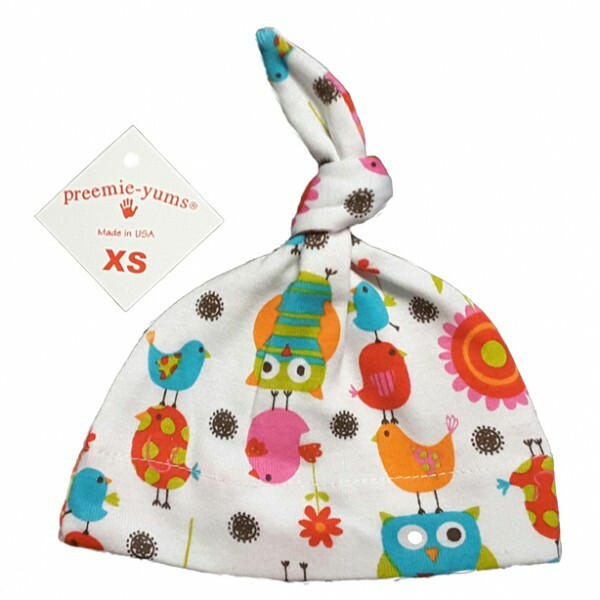 These gorgeous little sets are designed with the special needs of your premmie baby in mind and allows new parents of Premature Babies to dress their babies in the neonatal intensive care unit. 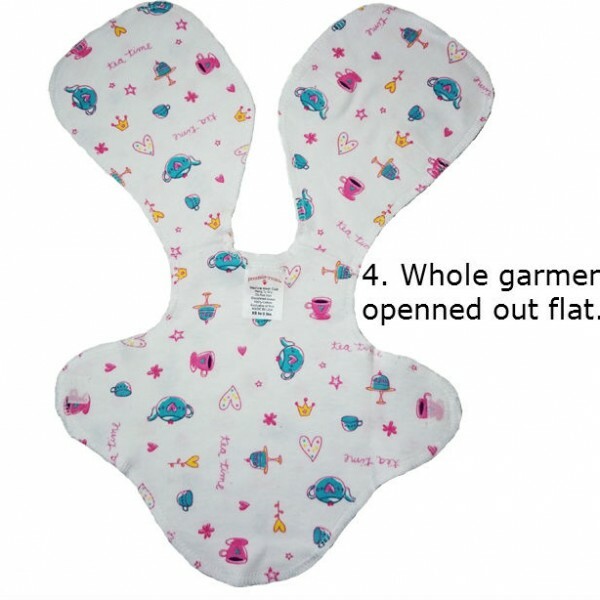 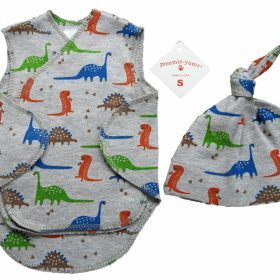 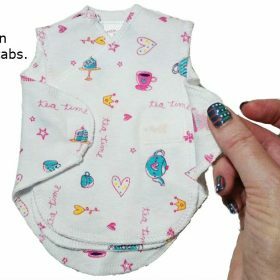 ‘Preemie Yums’ NICU Wrap Vests open completely flat allowing for drips, monitors and any other aids to be easily attached and accessed by medical staff. 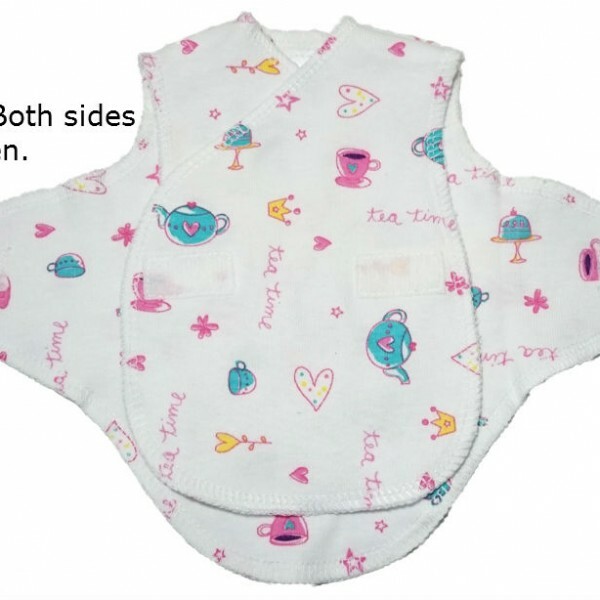 The matching Hat helps baby to retain body heat as a lot of heat is lost via the head. 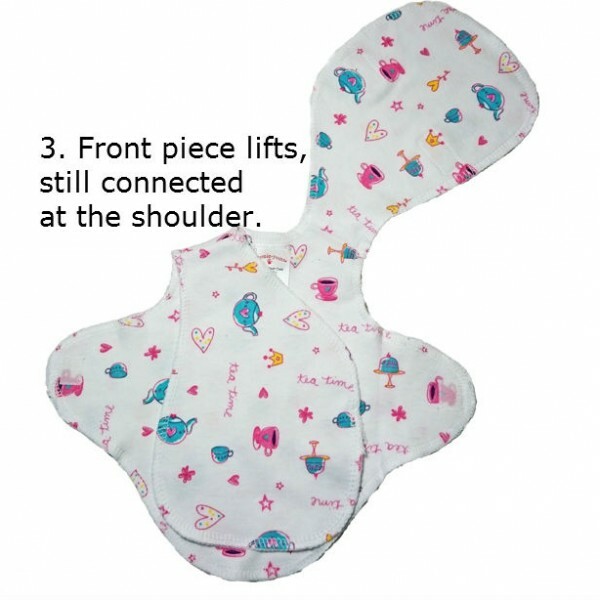 The underneath front pieces lifts separately. 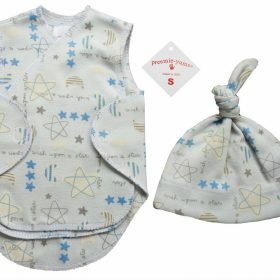 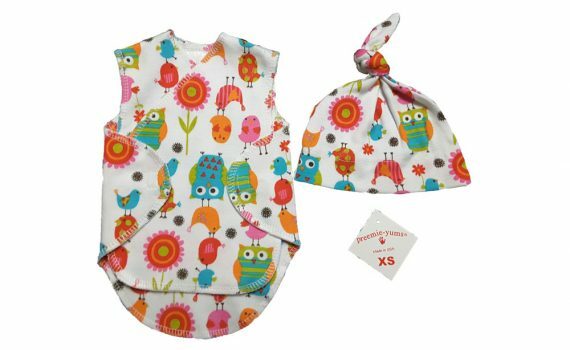 NICU Wrap Vest sets come to suit different tastes. 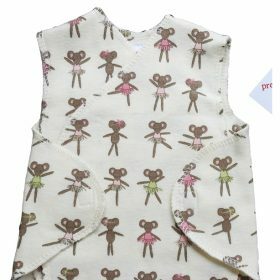 The sets are made from soft cotton fabric and in a range of colours and prints.